Few people can lay claim to winning 19 Marathon MTB events in a row! Brendan Johnston is one such person though. Add to this X3 XCM National Championships, a Cape to Cape win, X2 XCO Round Wins, and you’ve got yourself a super talented bike rider on and off the road. 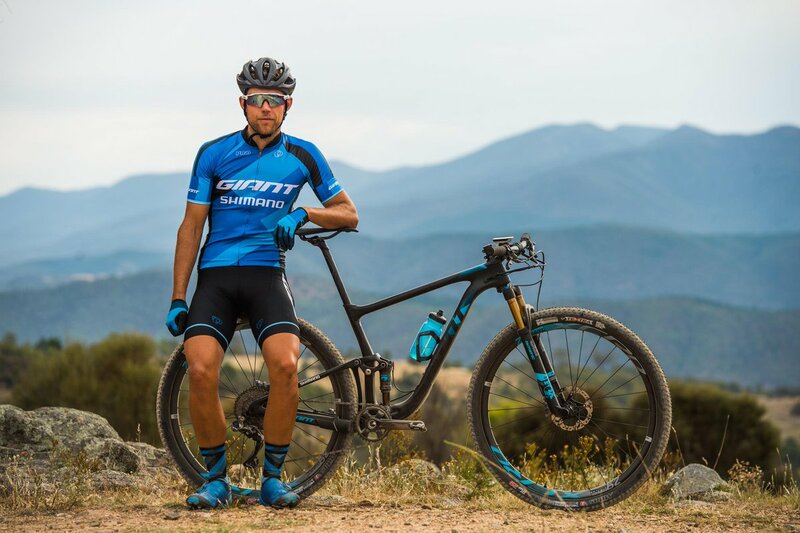 We caught up with Brendan in the lead up to his first crack at the Otway Odyssey this weekend in Forrest—and fresh from his podium finish (3rd overall) in the Melbourne to Warrnambool at the weekend. How many MTB Marathons have you done Brendan? I’d say conservatively 40-50? I won 20 odd in a row a couple of years back. What’s your most memorable moment as an MTB competitor? Racing the 2009 Home World Championships a week after surgery to remove cancer was special—the support from friends and family was incredible. What’s driving you to the Odyssey this year? Previously the Odyssey has always clashed with other events. However I’ve always wanted to get down for it. It’s a classic in the calendar that I’ve got no experience with, which is exciting. What are your top training tips for the Odyssey? I work on time on the bike, I’ve got a busy schedule so my week days are shorter early morning bunch rides and arvo crit racing for speed, and weekends are longer endurance days on the trails. This has worked for me for many years. I don’t believe I’ve ever ridden in the Otway ranges…hoping to add that to the list. Otherwise I love Canberra for cycling, MTB trails and roads a plenty. I also love Margaret River in WA. Thanks for your time Brendan and good luck this weekend in Forrest! ENTER the Otway Odyssey using the link below—online entries close This Thursday the 21st. There’s a race format to suit everyone so don’t stress if you can’t keep up with Brendan. Do the 10km, 30km, 50km or 100km behemoth.